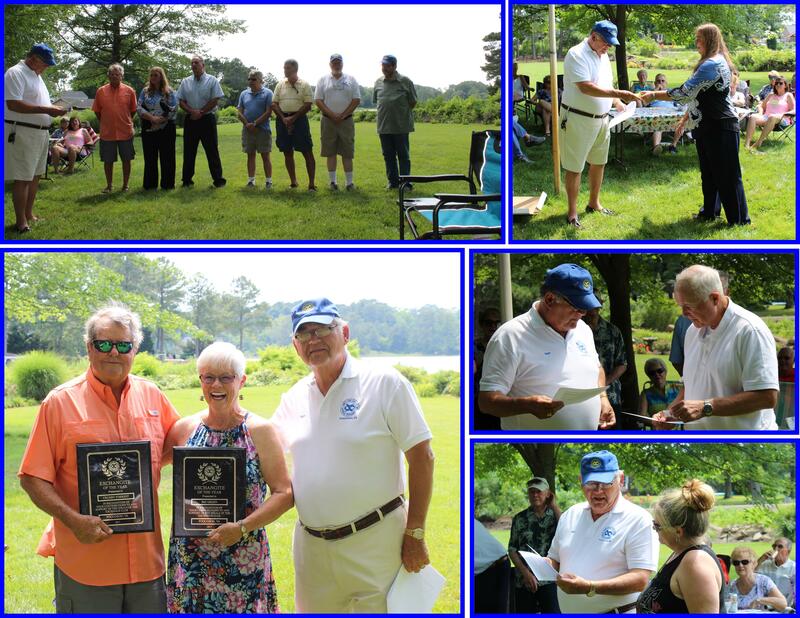 The Poquoson Exchange Club general membership meets twice a month on the second and forth Wednesday and the Board of directors meet on the first Wednesday. One of the Poquoson Exchange Club's primary service projects is building handicap ramps for the community. The club has developed a 3D design program that is available FREE . The software is a plug-in to Trimble Sketchup Make (formally Google Sketchup) which is also free. If any club, organization or individual is interested, check it out here! 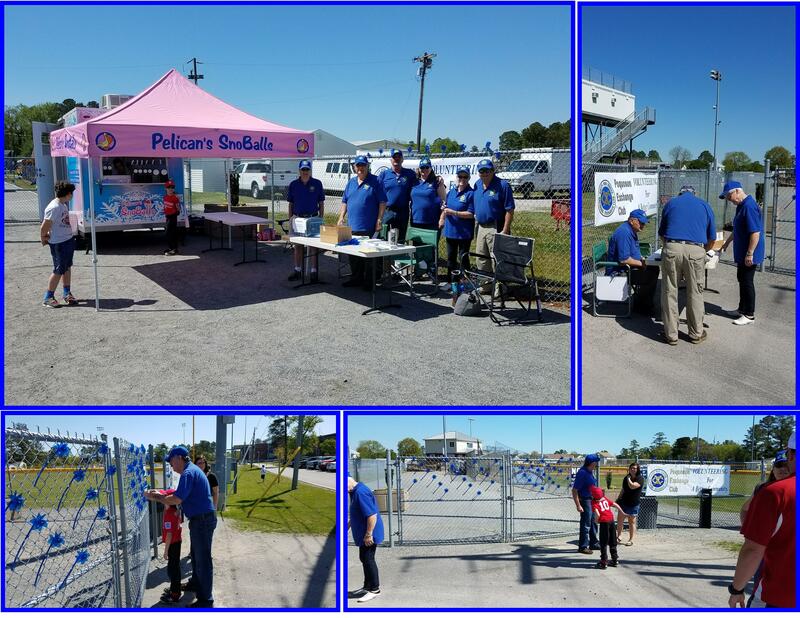 The Poquoson Exchange Club "Believe in the Blue" Child Abuse Prevention Awareness event at the Poquoson Baseball Complex on April 28th was a great success. .